Nice experience to learn about tea ceremony. Teacher is very kind and friendly . I will highly recommend people who are interested Japanese local culture . 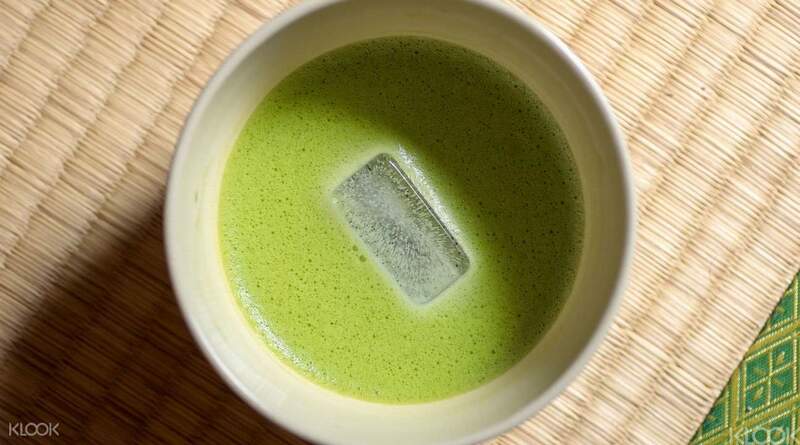 When you enjoy a cup of Japanese tea, it's not just a simple matter of pouring the hot beverage. 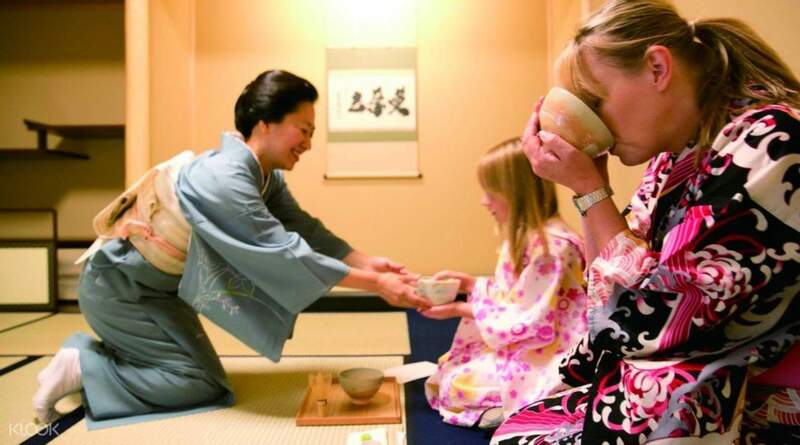 Japanese tea culture is an art, a tradition, a symbol of culture, a ceremony. 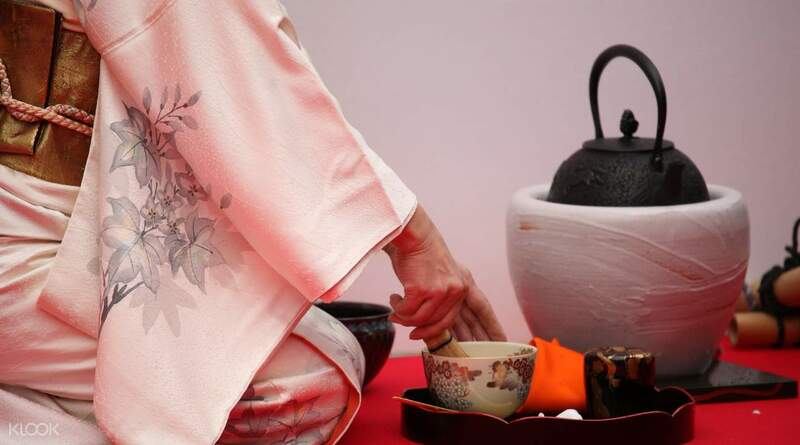 It is believed that tea ceremonies maintain a peaceful mind and wash away stress or fatigue. 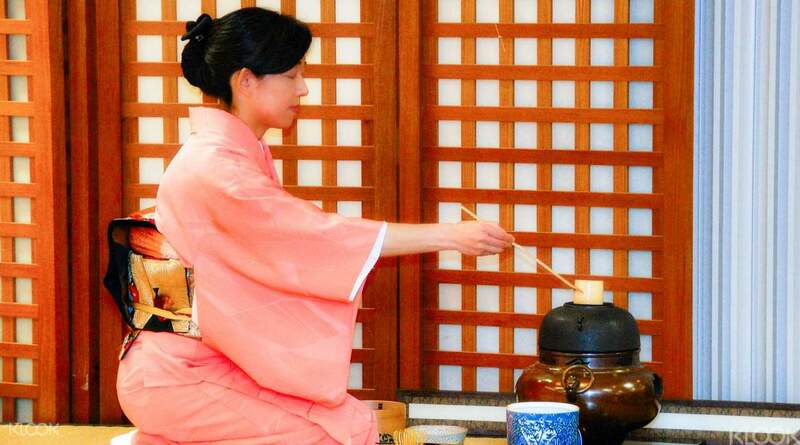 In this unique Japanese tea ceremony experience in Tokyo, your hosts dressed in traditional kimonos give a native insight into the importance of tea ceremonies in Japan. Watch the whole meticulous process first hand then enjoy your delicious tea accompanied by some delectable sweet treats. Nice experience to learn about tea ceremony. Teacher is very kind and friendly . I will highly recommend people who are interested Japanese local culture . Nice experience to learn about tea ceremony. Teacher is very kind and friendly . I will highly recommend people who are interested Japanese local culture . Great experience to have a tea master just for yourself. She showed us the importance of the tea ceremony and then we made tea by ourselves. Is a 50 min experience. Great experience to have a tea master just for yourself. She showed us the importance of the tea ceremony and then we made tea by ourselves. Is a 50 min experience. A must do experience if you want to learn about tea ceremony, they knew the answer to each question I made. 100 % recommended . A must do experience if you want to learn about tea ceremony, they knew the answer to each question I made. 100 % recommended . Me and my friend really had fun on this! It was interesting and a Learning experiens! Recoment for those that have a interest in Japanese Culture! Me and my friend really had fun on this! It was interesting and a Learning experiens! Recoment for those that have a interest in Japanese Culture! interesting experience, nice tea and nice teacher. Place is easy to find and located very nice to the subway station. Very convenient. I will highly recommend to people who like japanese culture and are interested in learning tea culture. interesting experience, nice tea and nice teacher. Place is easy to find and located very nice to the subway station. Very convenient. I will highly recommend to people who like japanese culture and are interested in learning tea culture. My husband and I were very excited to attend the Tea Ceremony, however, it did not live up to our expectations and was not worth what we paid for the ceremony. I expected more of an educational commentary regarding the tea ceremony, how and when it began and the meaning of the ceremony itself. The presenter was very nice but seemed to lack the interpersonal skills to interact with her attendees. Again, this particular ceremony was not worth what was paid to attend. I would advise others interested to look elsewhere. My husband and I were very excited to attend the Tea Ceremony, however, it did not live up to our expectations and was not worth what we paid for the ceremony. I expected more of an educational commentary regarding the tea ceremony, how and when it began and the meaning of the ceremony itself. The presenter was very nice but seemed to lack the interpersonal skills to interact with her attendees. Again, this particular ceremony was not worth what was paid to attend. I would advise others interested to look elsewhere.